This blog is about learning myths and using learning science to improve your eLearning content. A good understanding of how we learn is vital to help your staff to grow and develop. Learning is a unique cognitive ability that all humans are born with. Developing and perfecting the learning process, however, needs certain strategic efforts and focus on our part. But it is also about not consciously or unconsciously putting obstacles in the way of the natural process of learning. This is particularly true in the workplace where learning new skills and keeping up-to-date has a big impact on the business bottom line. As a learning and development professional in a large organisation, understanding how people learn is vital – especially in the modern workplace. It is also important to be on the lookout for and to recognise some inexcusable misunderstandings about how people learn. This is a lot of myth and misunderstanding around the psychology and science of learning. As an ambitious learning and talent professional, you’ll be doing your best to dispel these myths! These five common learning myths might be familiar to you. We hope they are, and we hope you always challenge them when you see them! There’s an established belief that individuals have particular styles of learning and that their knowledge can be enhanced by harmoniously relating these styles with the trainer’s methods. Actual practice, however, coupled with recent research; show this argument as false and misleading. Firstly, learning styles are highly subjective, varying from person to person. Thus, the claim that these styles can be slotted into various conspicuous categories and be effectively used is untenable. Next, the learning style approach presupposes that the connection between the styles and the instructional methods is linear, stable, and invariable. This is completely untrue – factors like the trainee’s preferences, biases, foreknowledge, and even their cognitive deficiencies are the predominant factors influencing the learning process. Lastly, learning modes do not play a role when instructors conduct extensive learning programmes (a frequent occurrence). The success of such programmes is a result of the elongated training time and the trainer’s diverse teaching examples. This is a tricky one; while it is true that certain new facts that we know about our brain and how it works, DO help us with learning, there is so much pseudoscience peddled. Many new businesses have opened up offering to help ‘accelerate the learning process’ or ‘tap into the 90% of our brains that we don’t use’. Be wary - many of these are our modern day snake oil salespeople. If you truly want to learn about the brain, neuroscience, learning psychology, cognitive science and other topics, then make sure that you look to reputable sources. Read our blog about understanding brain science for learning. We blogged before about brain science and cognitive science. If you are buying from these types of vendors, always ask for proof of their claims. If they cite studies as evidence, ask them how it applies to your specific workplace. It is up you to be the protector of ‘proper learning’ for your organisation! Many misconceptions continue to be unchallenged in our L&D circles and none more so than this pyramid of learning. a series of activities and ranks them according to their human retention capabilities. The pyramid apex starts with lecturing having a retention rate of five percent; continues with activities like reading, audio-visual comprehension, and discussion; and concludes with teaching carrying the highest retention rate of 90 percent. However, modern experts propound several compelling contentions disproving the effectiveness of the pyramid. Firstly, no conclusive scientific tests have confirmed the efficacy of the pyramid, and forthcoming experiments seem unlikely to prove the pyramid’s tough hypotheses. Secondly, the retention rates appear too simple as they are in convenient whole numbers. 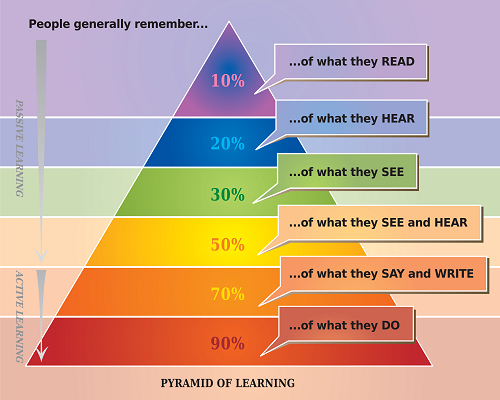 Also - the base of the pyramid, it is difficult to envisage individuals retaining over 90 percent of their learning. Neuro-linguistic programming (NLP) has been around for the best part of 40 years. It is a branch of psychology that employs neurological skills and methods to foster human interaction, stimulate mindsets, and boost rational learning. NLP is founded on its three elemental constituents comprising of neural procedures, language, and behavioral configurations. A lot has been written about NLP’s use in corporate training. Its use has somewhat faded in recent years but you still get pockets of organisations who just discover it! Fads come and go, but as L&D professionals, our role is to make sure there is a clear evidence-base for any method or learning model that we use. Many managers rely on standard performance reviews to evaluate employees. 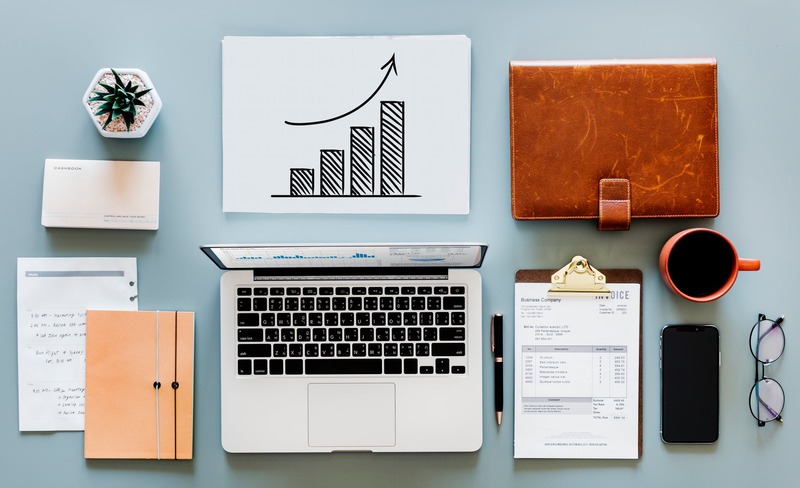 The system usually encompasses reviewing the employees’ performance at the end of an organisational period, assigning formal accomplishment grades, and recommending future action courses. However, in all of this, the natural way that we learn isn’t appreciated. To begin with, learning is not a periodic phenomenon but a continual process that involves regularly assessing progress, giving support when needed and giving staff adequate time to learn. Additionally, learning is not solely a top-down communication channel; it is best facilitated by constant interaction between staff, peers and managers, the joint critique of ongoing work, and building of a mutual support culture. Modern-day learning including supportive feedback is a vital way to learn in large organisations – it consciously facilitates and revitalises knowledge assimilation. Learning theories are perpetually evolving. With the pervasiveness of superior technology and internet-enabled devices, eLearning has especially proliferated. eLearning employs powerful real-time resources to provide top-notch learning. These flexible modern, eLearning content and learning technologies can facilitate a more natural learning process. 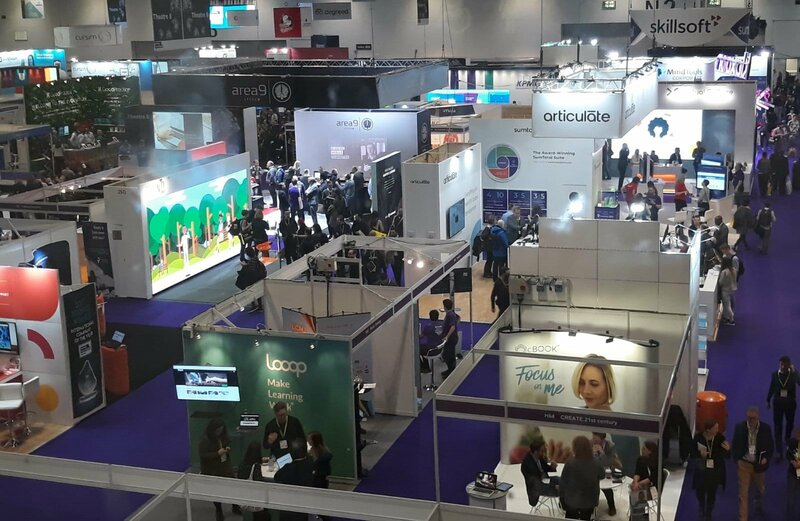 Our Content development services and Compliance solutions make the most of modern learning science and learning techniques. So remember - be vigilant, dispel the learning myths and look for the evidence. Keep asking your eLearning provider those questions!